University of Mobile invites the community to a night of inspirational worship and celebration on April 9 for “An Evening with Amanda Bible Williams.” Williams is co-founder and chief content officer of She Reads Truth, a worldwide provider of Bible reading plans and resources. She graduated from University of Mobile in 2000 with a Bachelor of Arts in English. 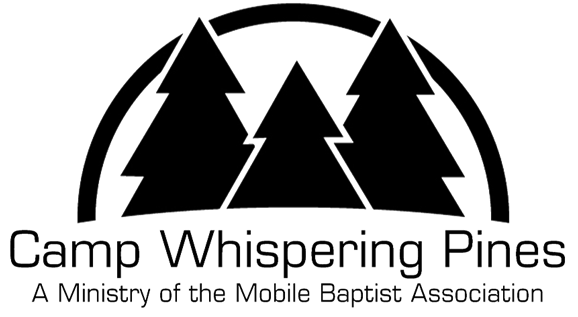 Worship will be led by Mobile-area worship leaders from Dayspring Baptist Church, Redemption Church, 3Circle Church, Mars Hill, University of Mobile, Veritas, Restoration Church and City Hope Church. The event will be at Redemption Church, 1251 Industrial Parkway, Saraland. Tickets can be purchased at umobile.edu/torchsocietyevents or through the Advancement Office at 251.442.2587 or advancement@umobile.edu. Tickets are $35 general admission, $50 for an author “meet and greet” and reserved seating, and $30 for groups of 10 or more. Hors d’oeuvres served at 6:00 p.m. and the program begins at 7:00 p.m.
She Reads Truth was founded in 2012 and creates beautiful, accessible Bible reading plans and resources, using old and new technology, for women and men worldwide to grow in biblical literacy and affection for God and His Word. She Reads Truth is rapidly growing with over 700,000 followers on Instagram. They are also expanding by reaching men through He Reads Truth and children through Kids Read Truth. Throughout the year, University of Mobile Torch Society members raise funds for scholarships while building bonds of friendship and community through monthly meetings and activities. “An Evening with Amanda Bible Williams” is the culmination of those efforts as the philanthropic organization fulfills its mission of “Lighting the Way through Scholarships” by awarding scholarships to UM students. The American Cancer Society is looking for volunteers to drive cancer patients to their treatments. 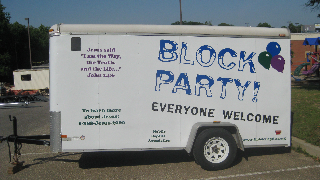 This could be a great evangelistic ministry. Visit www.cancer.org/drive for more information.